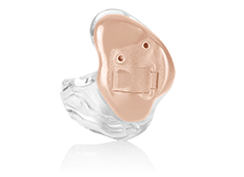 We specialize in helping patients with hearing loss improve their life with our comprehensive hearing care and hearing solutions. 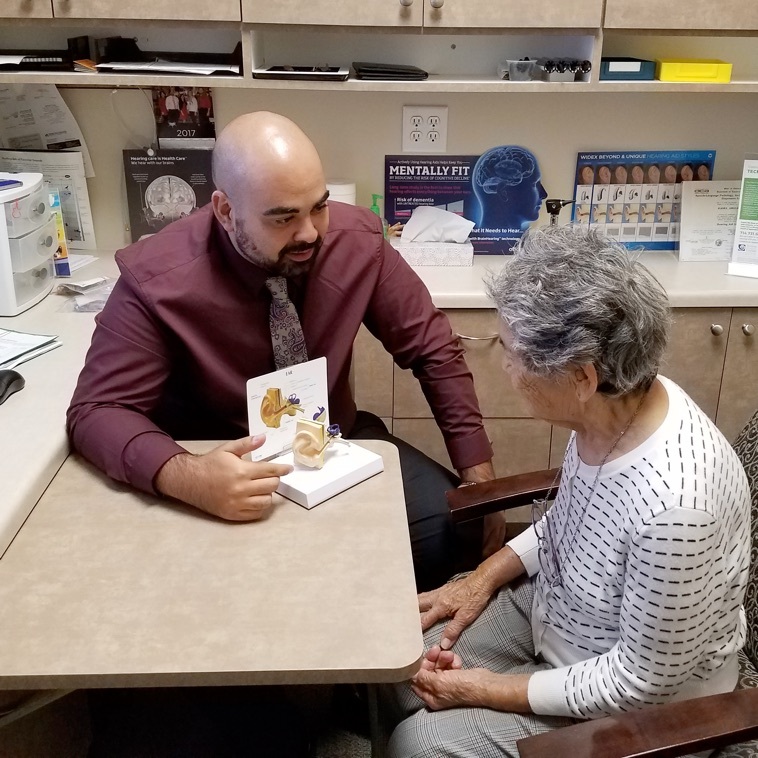 By providing a full range of Audiologic care, including hearing tests and hearing aids, we are able to assist you with your hearing problem. 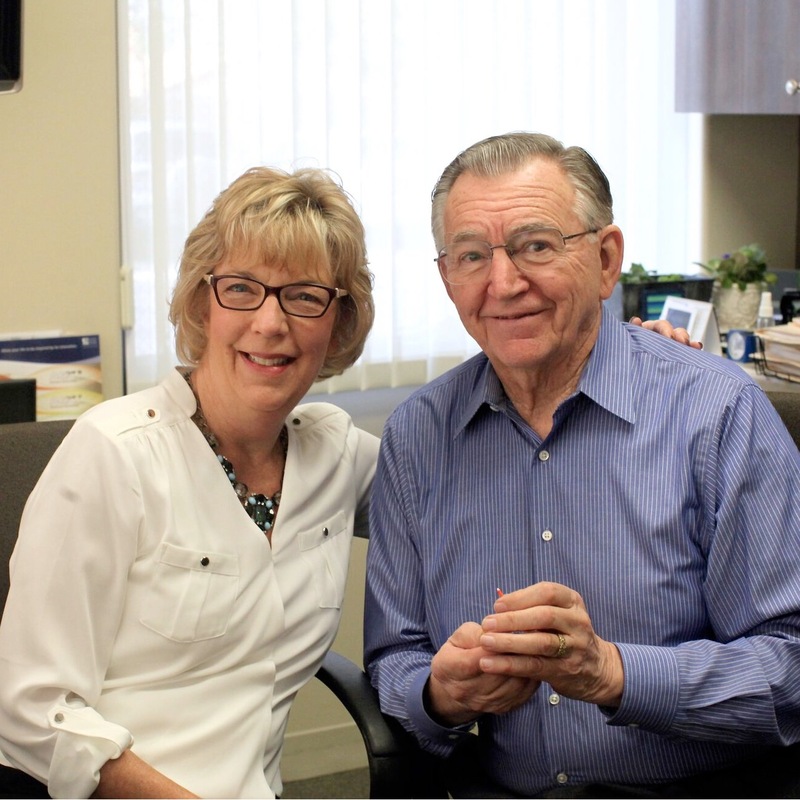 Our mission is to provide a REMARKABLE experience for our patients by exceeding the expectations through exceptional service, expertise, and technology. 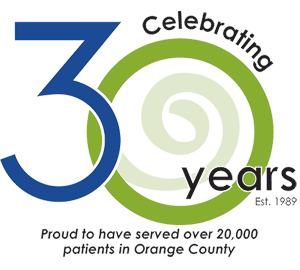 We are proud to have served over 20,000 patients in Orange County since 1989. 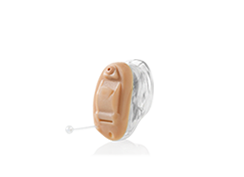 Do you think you might have a hearing problem? 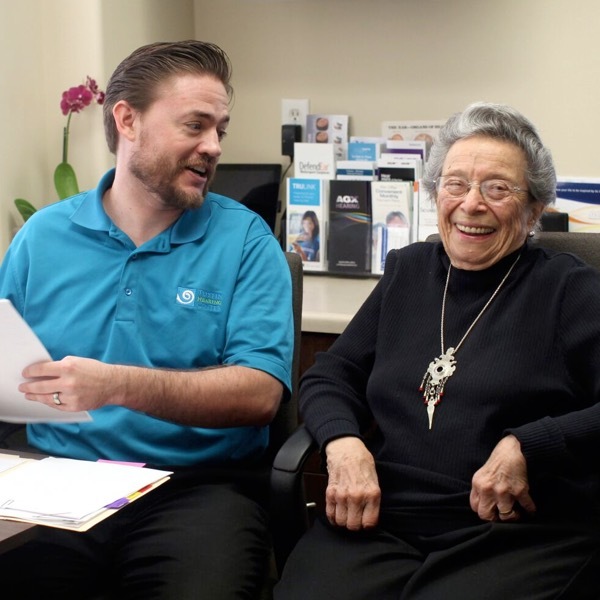 Take our simple test to find out if we recommend scheduling an appointment. Check out our reviews on Yelp and come see for yourself how we take care of our Patients for Life! 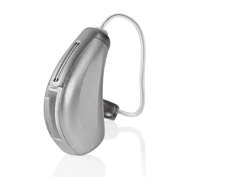 I chose Tustin Hearing Center after reading all the positive reviews on Yelp. 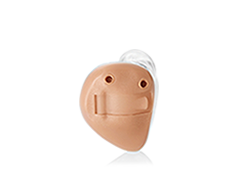 THC is much better than my previous audiology center by far. 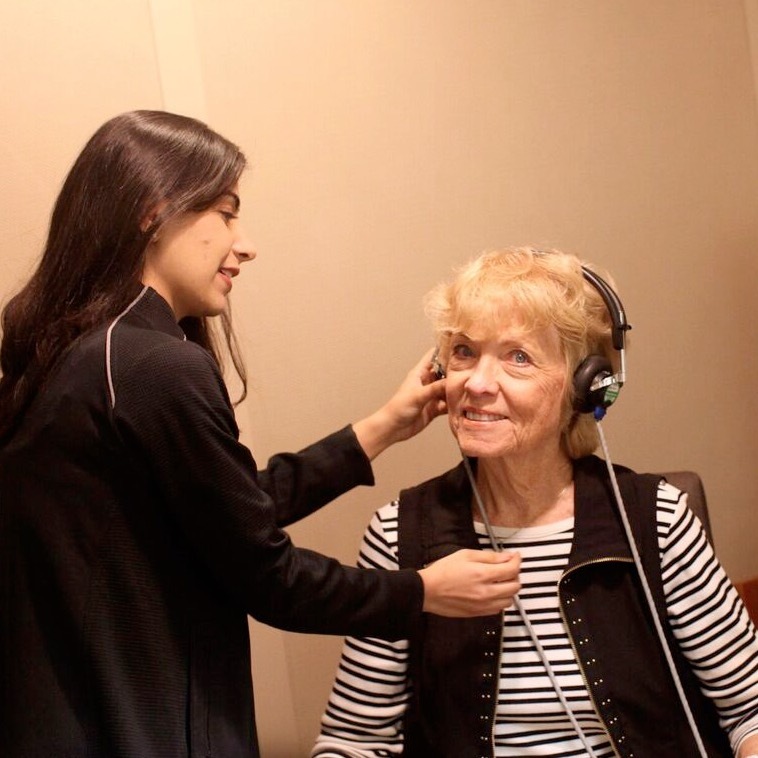 Accepting your hearing loss isn't easy, but this place is your best solution for that. Can't thank them enough! 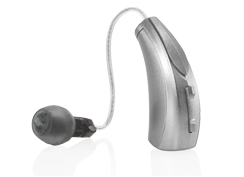 Doctors of Audiology You Can Depend On. Your relationship with us continues well beyond your devices. 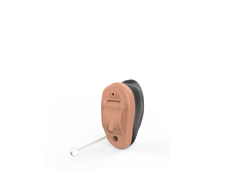 uniquely qualified to evaluate, diagnose, and treat hearing loss; perform hearing aid fittings and programming; and conduct post-fitting counseling and rehabilitation. 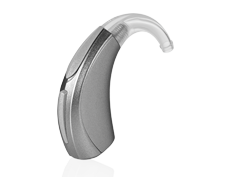 to provide a remarkable experience through personalized care, exceptional service, comprehensive expertise, and cutting edge hearing technology. 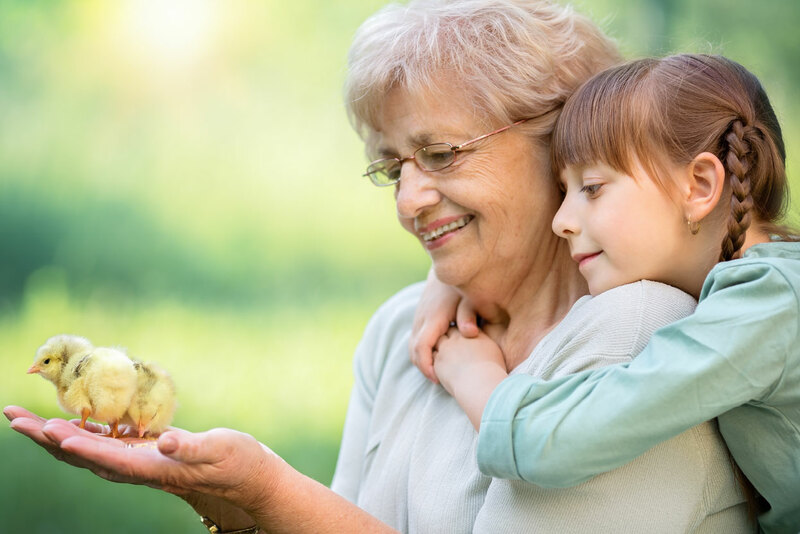 and your loved ones too, nothing takes the place of licensed Doctors of Audiology to help you hear your best so you can live your best.